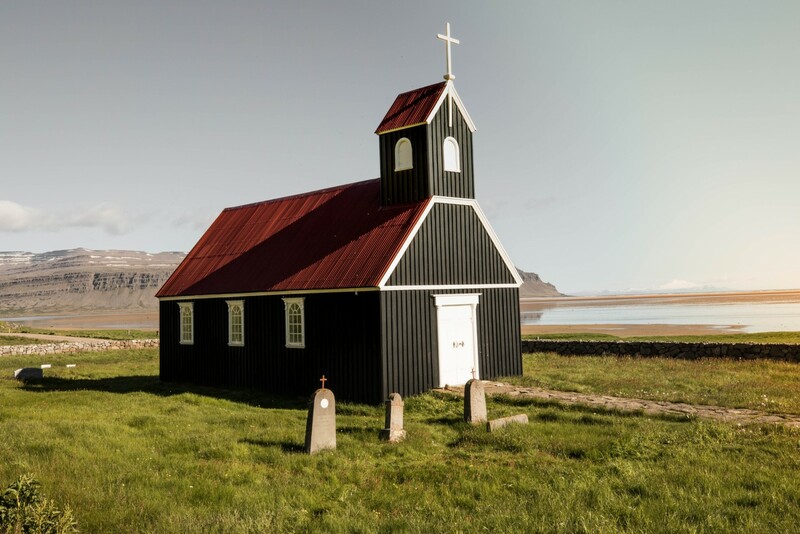 If you don't feel like planning your tour and driving yourself in Iceland and are looking for a worry-free, convenient sightseeing and cultural tour, Iceland escorted bus tours are the great answer to your needs. Whether you want to visit Iceland for a few days or a few weeks, there is an excellent selection to choose from. Some travellers choose to stay at the hotel in Reykjavik and take day bus tours to the nearby landmarks. The shortcoming of this arrangement is that some attractions are located further from the capital city and cannot be reached on a one-day trip. For example, a trip to the Glacier Lagon at KJokulsarlon National Park requires an overnight in the countryside. Same is true with Snaefelsness Peninsula and other places that you don't want to miss. Multi-day bus tours operate all year round and vary in duration from 3 to 12 nights. 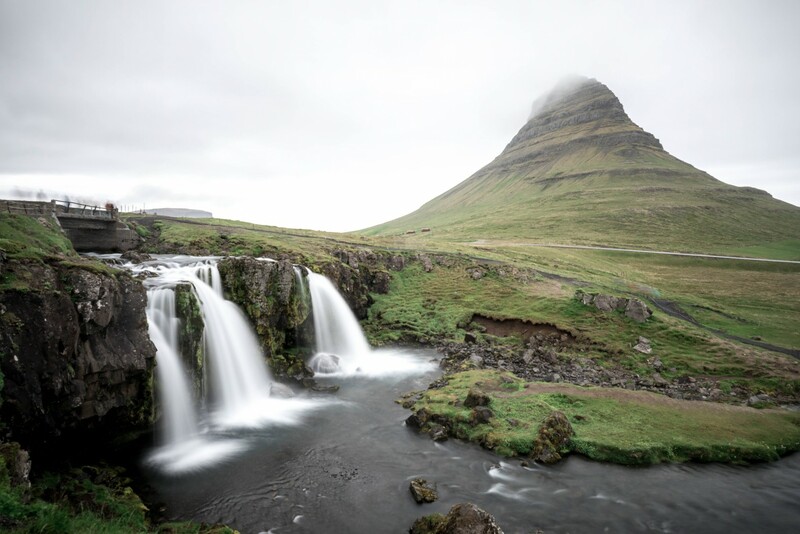 You can choose a short trip that will take you to the natural attractions in the south, or a more extended program around Iceland including all famous spots and even more. Another good reason to join multi-day bus tours is that they include dinners at the countryside hotels. If you go on Classic Circle Tour of Iceland, you will see Iceland's main attractions along the Ring Road. This tour highlights the natural wonders, stunning landscapes and the uniqueness of Iceland. You will stop by the Glacier Lagoon, Lake Mývatn, Geysir, Gullfoss, and at the Thingvellir National Park. You will get a perfect mix of culture and nature. This tour has been the most popular one for many years. Our best selling short tour is Volcanoes and Glaciers. If you are short of time but do not want to miss the main attractions, you can see the highlights in just six days. This tour is extremely popular with those who want to get the first-hand experience of icebergs, hot springs, and volcanoes. It gives you the perfect opportunity to feel the magic of these natural wonders and the breathtaking landscape around them. 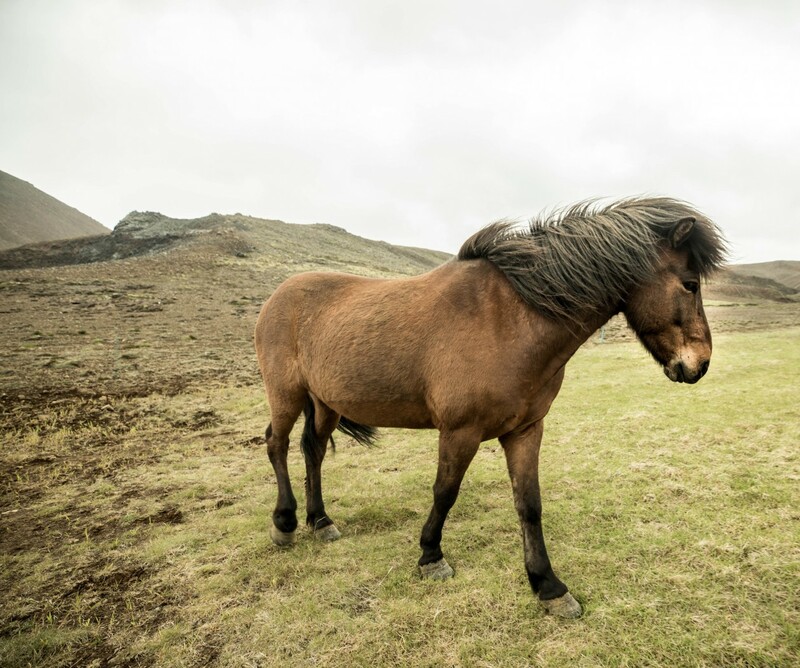 This tour covers the major attractions in the south of Iceland. Grand Tour of Iceland is the ultimate experience. In 12 days you will visit all corners of Iceland. You will be taken on a breathtaking journey to the magical West Fjords, Snæfellsnes peninsula, visit three National Parks, enjoy horse show in northwest Iceland, take a boat trip between floating icebergs on the glacial lagoon, soak in Nature Baths at Lake Mývatn and experience many other natural and cultural wonders. Each day on this tour offers sightseeing by bus, light hiking (average of 1-2 hours easy walking per day) and Icelandic culture experiences. The last but not the least, you will be served nine 3-course or buffet dinners of high-quality natural Icelandic food. In winter the main draw to Iceland is the Northern Lights. Consider a winter trip exploring the vast frozen Icelandic countryside, marvel the glacier fields and the fantastic half- frozen waterfalls, bubbling geysers and hot springs among white landscapes. Nature’s Treasures and Northern Lights tour is our most popular winter tour exploring both Snæfellsnes Peninsula and the Golden Circle. Known as “Iceland in a Nutshell”, Snæfellsnes Peninsula contains all the unique landscapes of Iceland in one location: the mystical glacier, black sand beaches, waterfalls, hot springs, volcanic craters and more. During this tour, you are very likely to see the stunning Northen Lights. Due to the location of West Iceland, away from light pollution, you will be in a prime position to hunt for the luminescent green light show that Vikings believed were Valkyries riding across the sky. Whatever guided bus tour you chose you will be sure that it will be hassle-free experience, from start to finish, as all our Iceland tours are carefully arranged in cooperation with the most experienced and trustful Iceland tour operators. You will explore the variety of breathtaking Icelandic nature, culture and traditions with experienced drivers and professional guides in comfortable buses equipped with wi-fi and other modern facilities. Iceland with its quiet fishing villages and black lava beaches, mystical glaciers and world-famous volcanos is waiting for you!